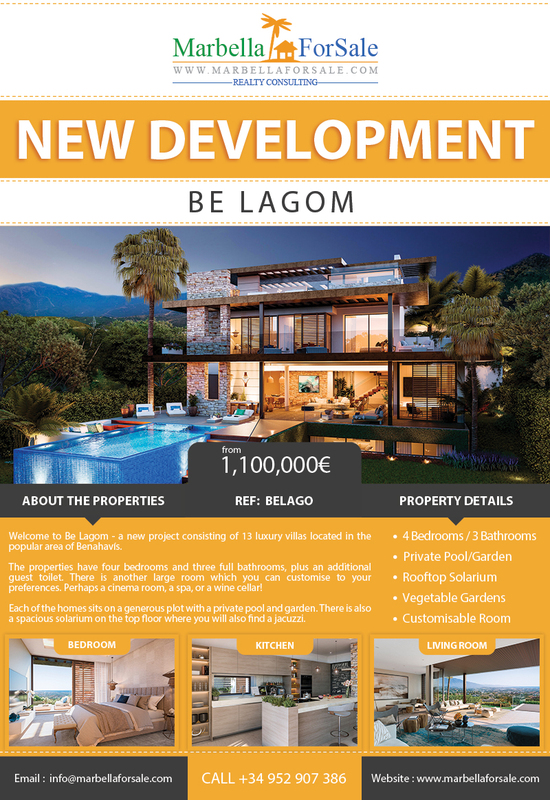 Welcome to Be Lagom – a new project consisting of 13 luxury villas located in the popular area of Benahavís. The properties have four bedrooms. 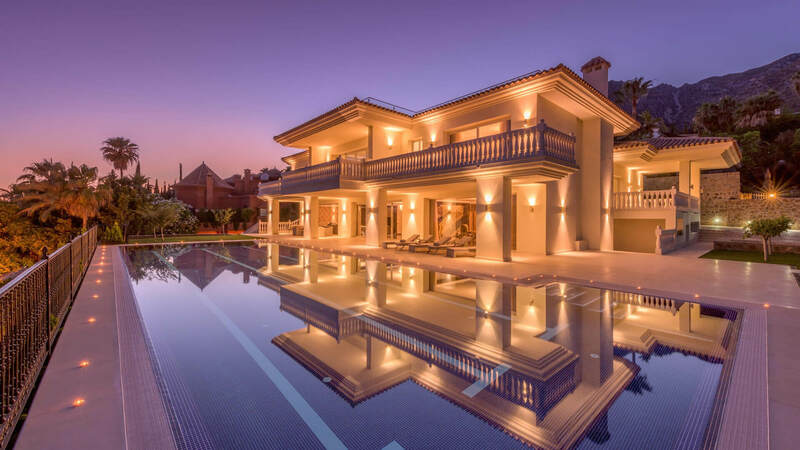 Each of the homes sits on a generous plot with a private pool and garden. 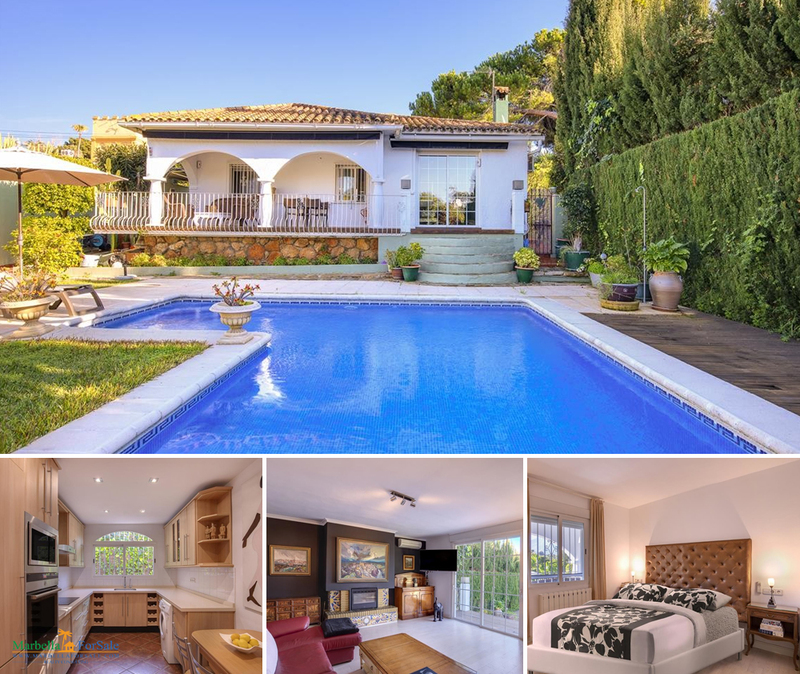 There is also a spacious solarium on the top floor where you will also find a jacuzzi. 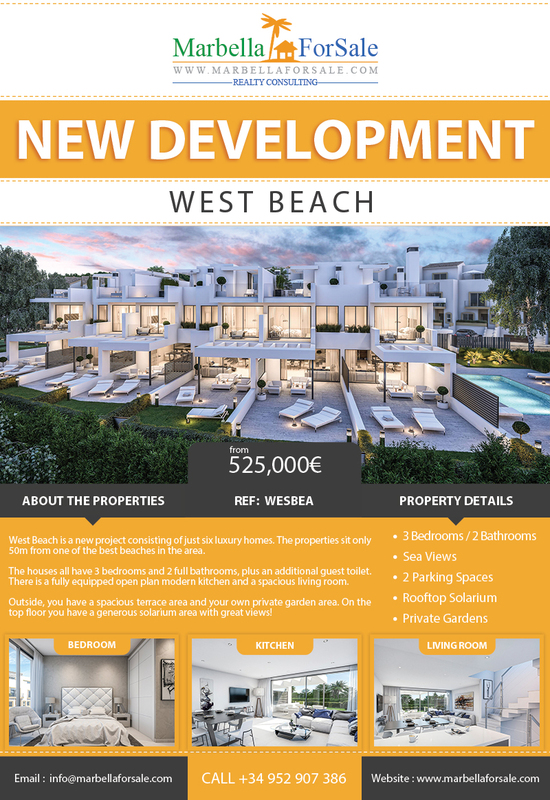 Sierra Blanca is an exclusive residential development of luxury villas located in the hills above Marbella. 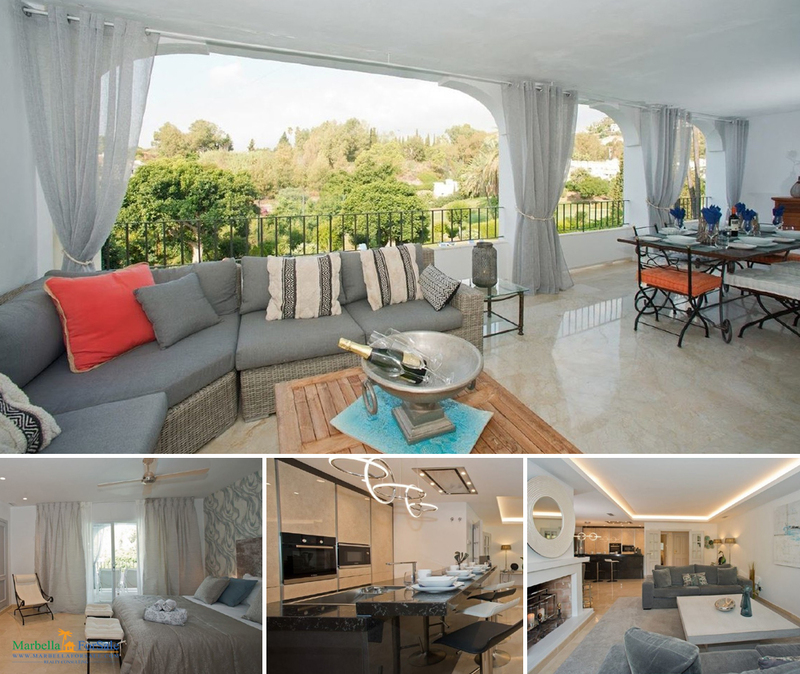 The villas in Sierra Blanca are of the highest quality from the construction to the fixtures and fittings. 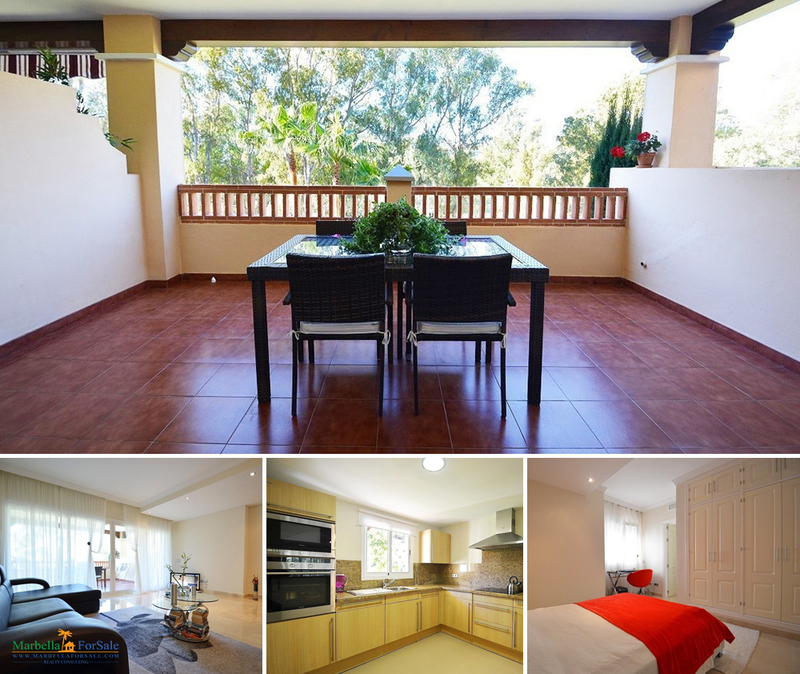 The villas are nestled in a beautiful scenic area in the foothills of La Concha mountain. 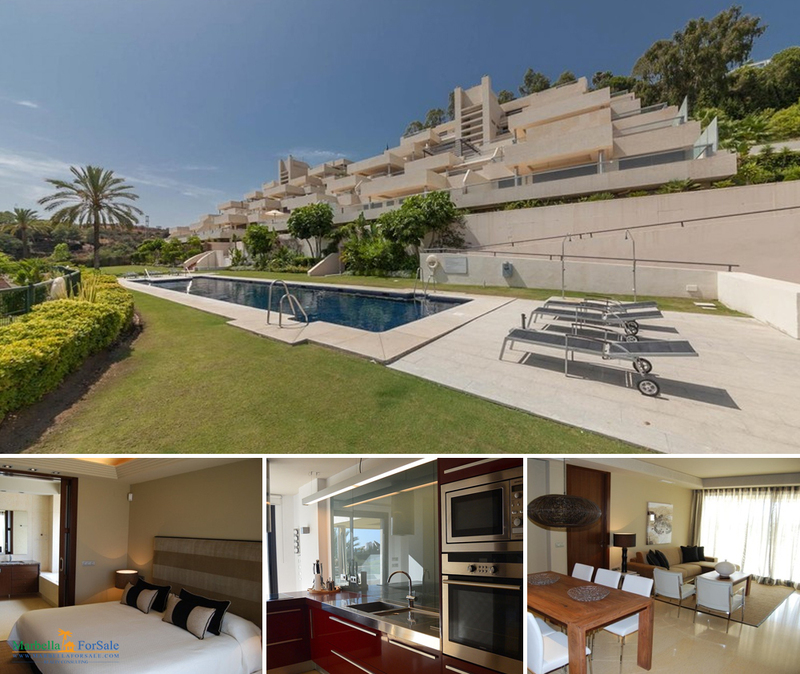 Beautiful apartment completely renovated and furnished, contemporary style, located in Balcones de la Quinta, a gated and private complex in the Quinta. 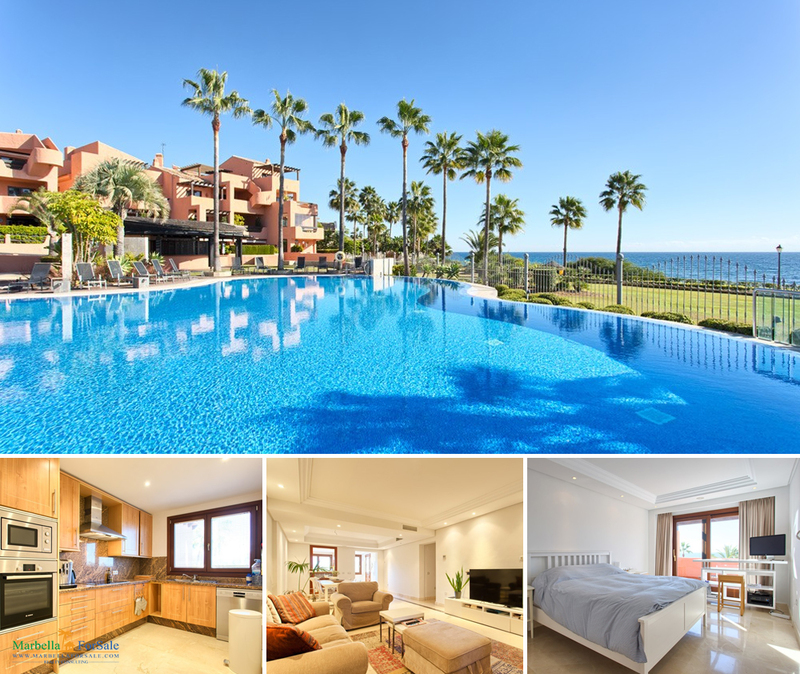 Beautiful spacious 3-bedroom elevated groundfloor apartment in 168 m², south to southeast facing, with fantastic views to the sea, the golf and the mountains. 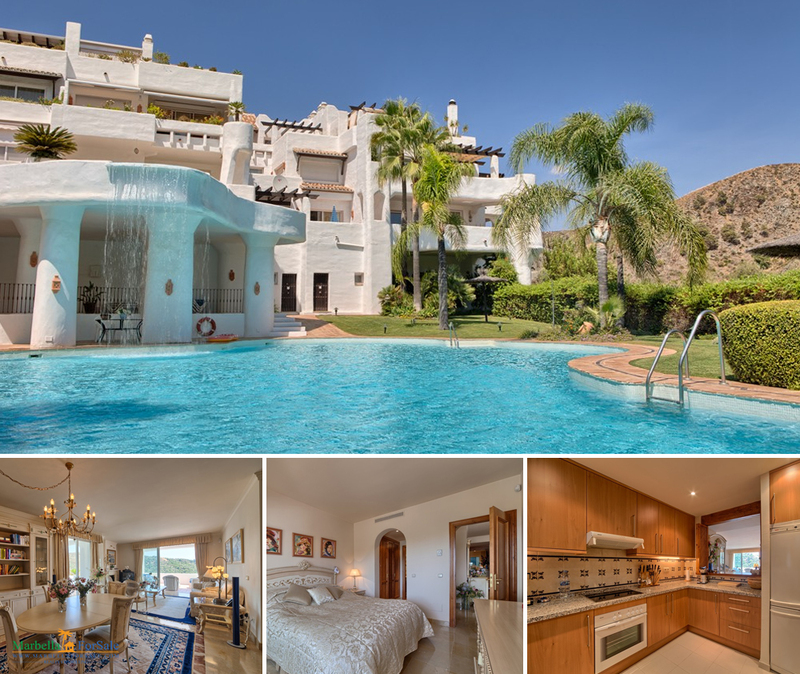 This property is any golfer’s dream as it is situated on the front line of a golf course with panoramic views. The property is in great condition.